Apparently, Tuesday the 12th marks the first in a series of poster sales at the Ten Club. 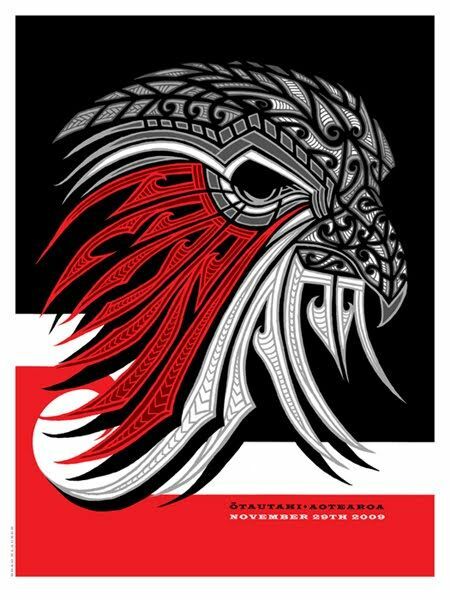 We'd like to kick off the new decade with our first Pearl Jam Tour Poster Sale on Tuesday 1/12/2010 at 9 a.m. Pacific Standard Time featuring the 2009 PEARL JAM 29/11/09 CHRISTCHURCH POSTER designed by Brad Klausen. Limit 1 per member current as of 1/8/2010. Quantities are limited. There is no guarantee that each member will be able to purchase a poster. We will announce future poster sales via the Message Pit at least 24 hrs before sale date. Collectors, keep your eyes open.